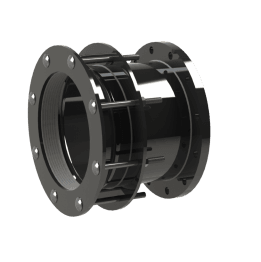 A full range of couplings and adaptors from 80mm to 4000mm and above is available to suit ductile, cast, steel MoPVC, GRP and AC pipes. Special requirements can be made to order. Dedicated specials – can be notched. 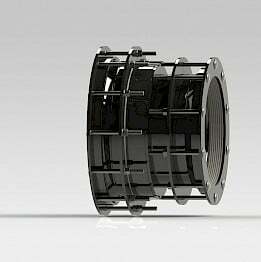 Our wide-range steel couplings are designed and tailor-made on demand and are suitable for pipes of any material. 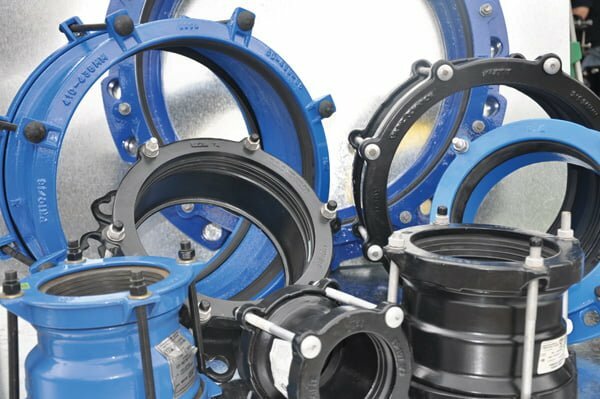 Flange adaptors – connection with flange components (valves, gate valves etc). The full range of wide-range couplings starts with DN 300mm (12″) up to DN 4000mm (160″) and larger sizes, based on project requirements or specific requests from customers. 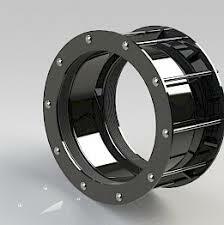 In addition, all versions (straight, stepped, flange or endcap) can have ranges of 30 or 50mm. Please note, the Multipgrip version with end restraints “pipe-locking system”, is also available.